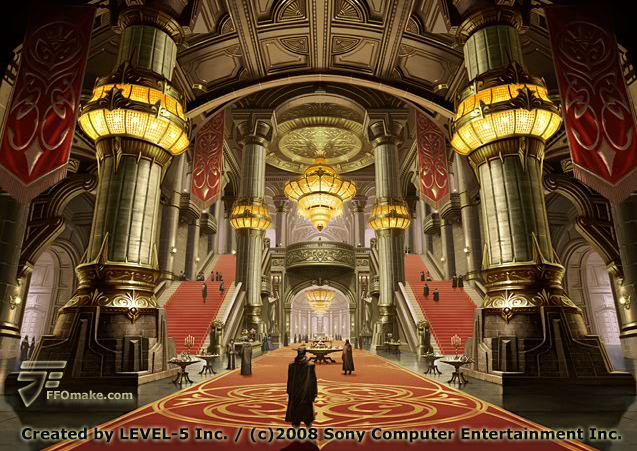 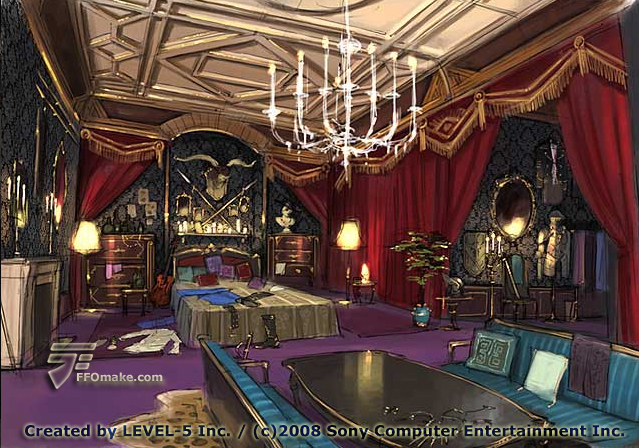 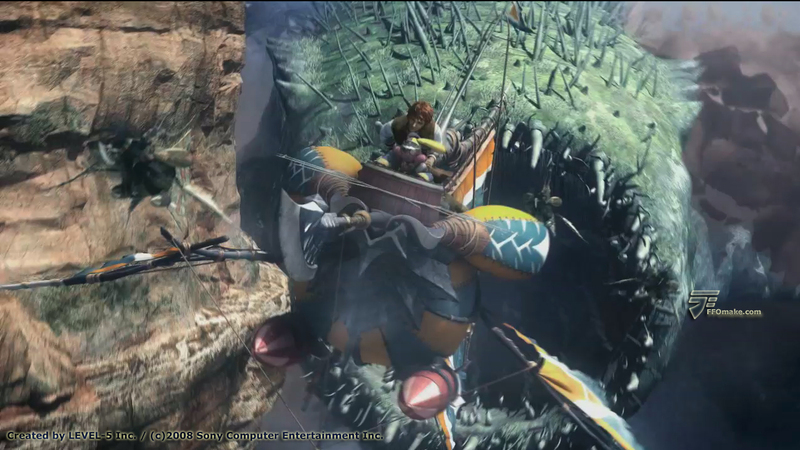 The Fukuoka based studio, Level 5, have garnered international praise for their innovative game development and unique artistic approach. 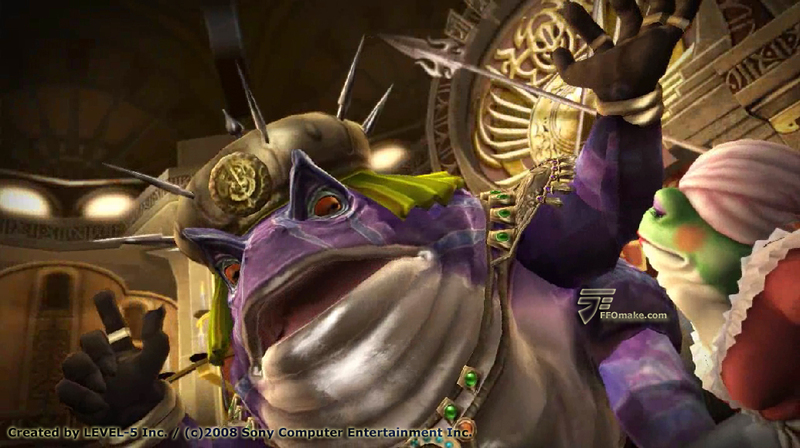 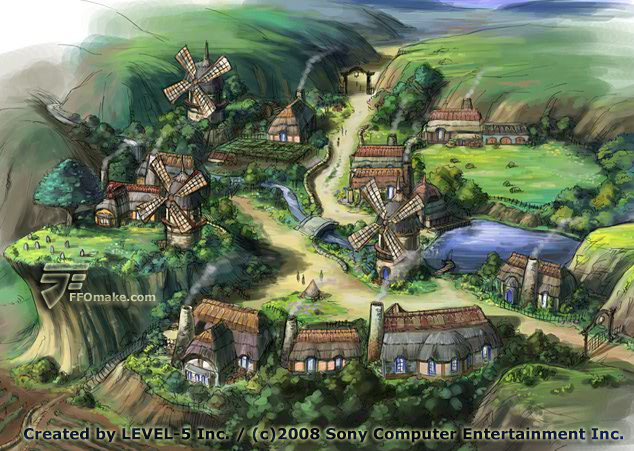 Games like Dragon Quest VIII, Jeanne d'Arc and Professor Clayton and the Curious Village, are just a couple of examples, of how this studio has always strived to bring something new and fresh to the gaming world. 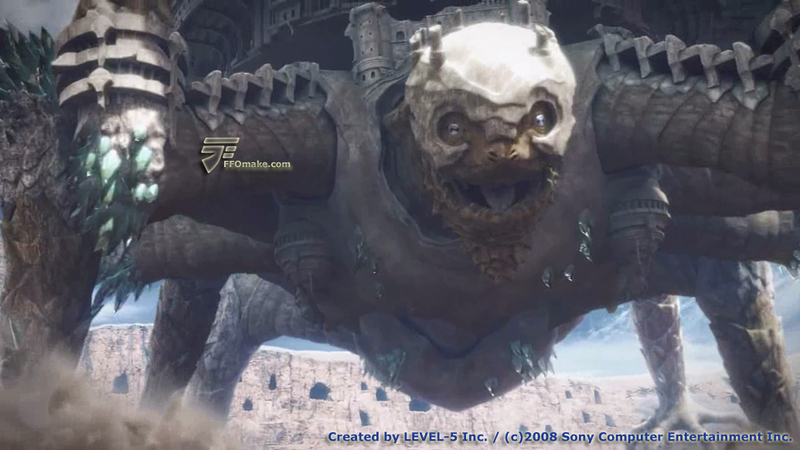 They have established a strong creative and business relationship with video game titans Square Enix, whom they have developed a number of titles for already. 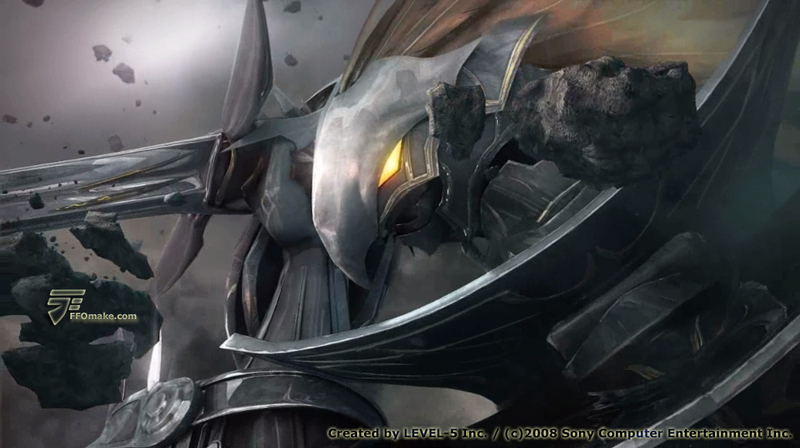 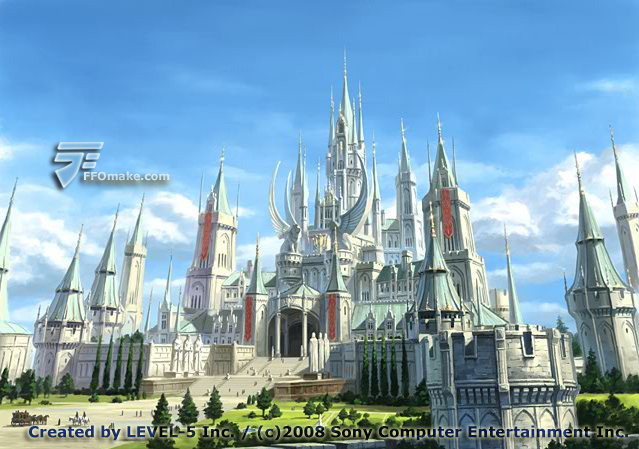 On December 25, 2008, SCE Japan Studio, released White Knight Chronicles for the PlayStation 3; Level 5’s first title for the next generation system. 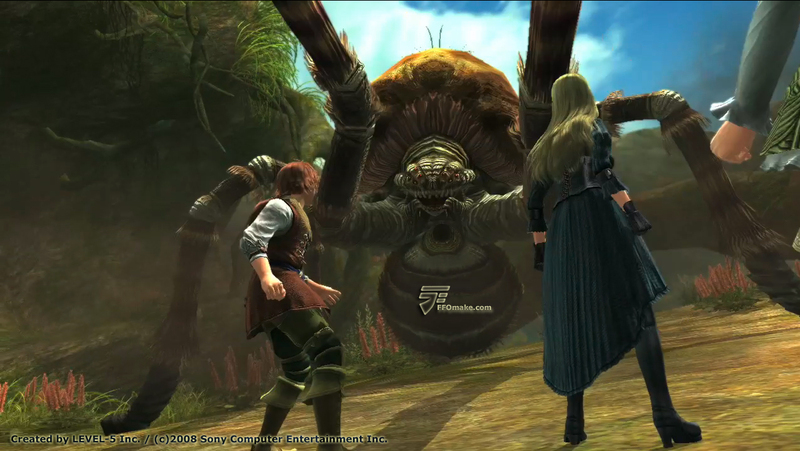 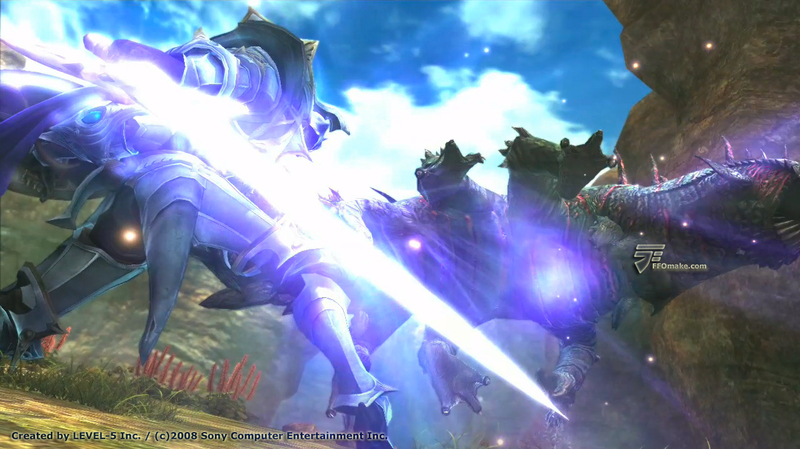 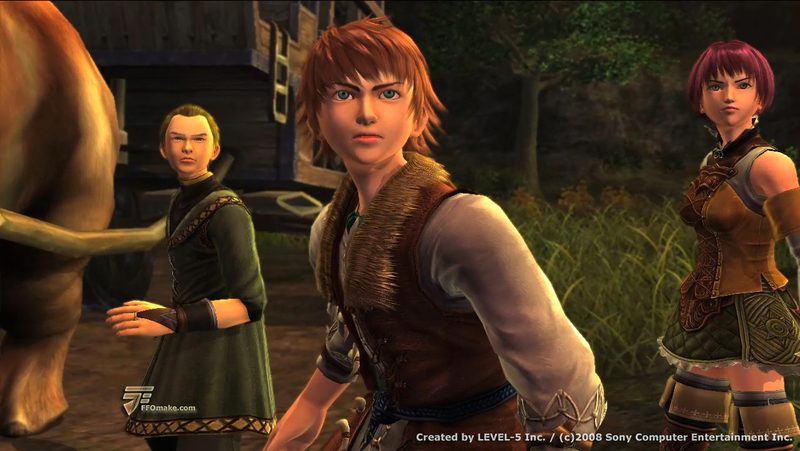 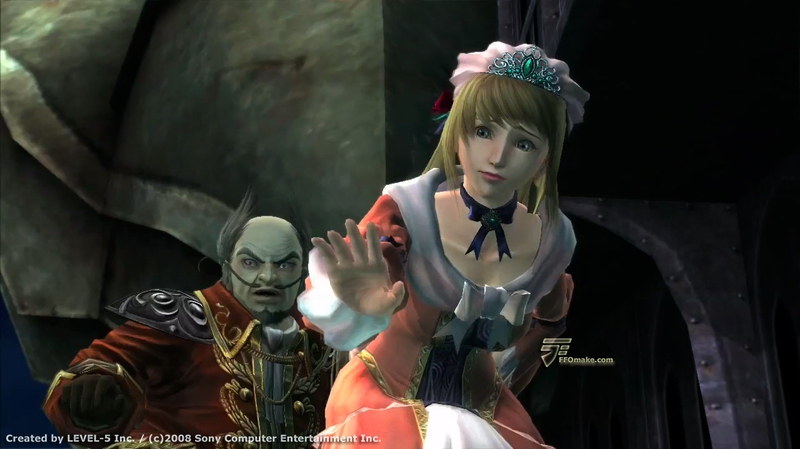 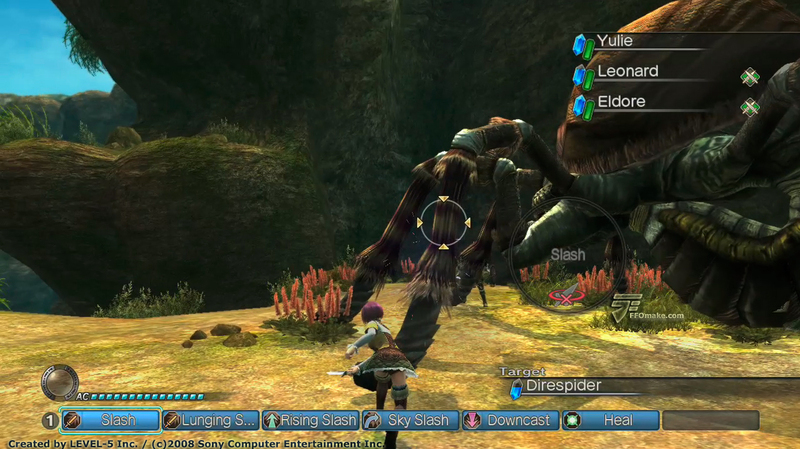 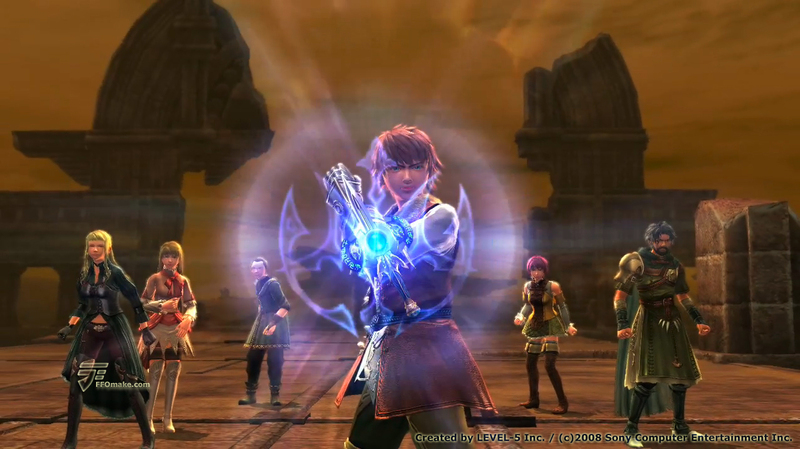 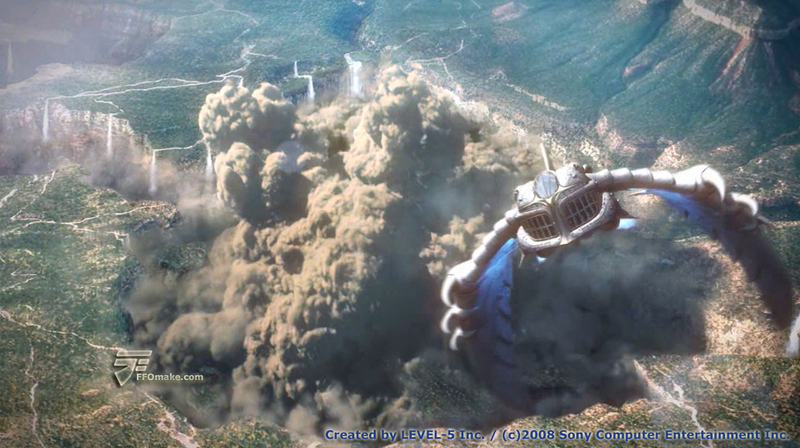 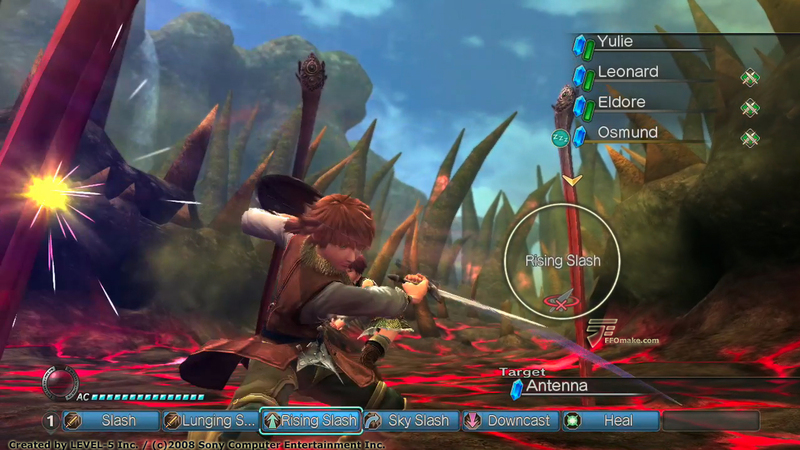 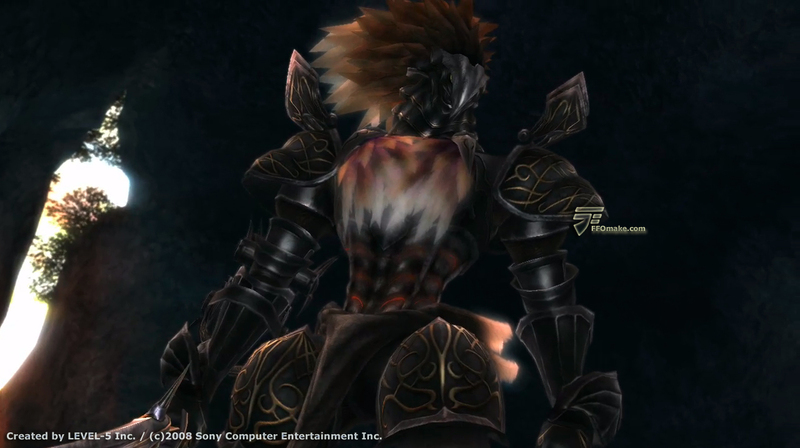 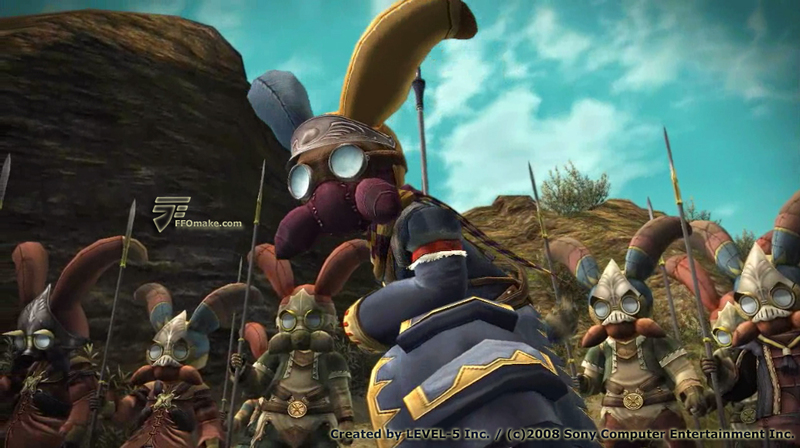 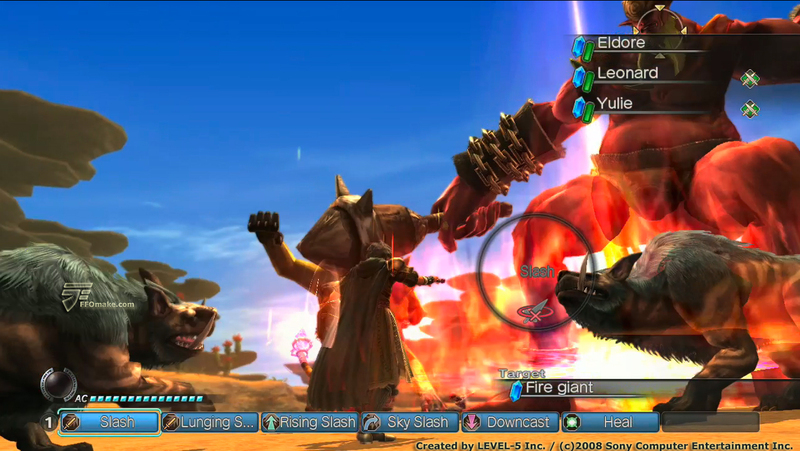 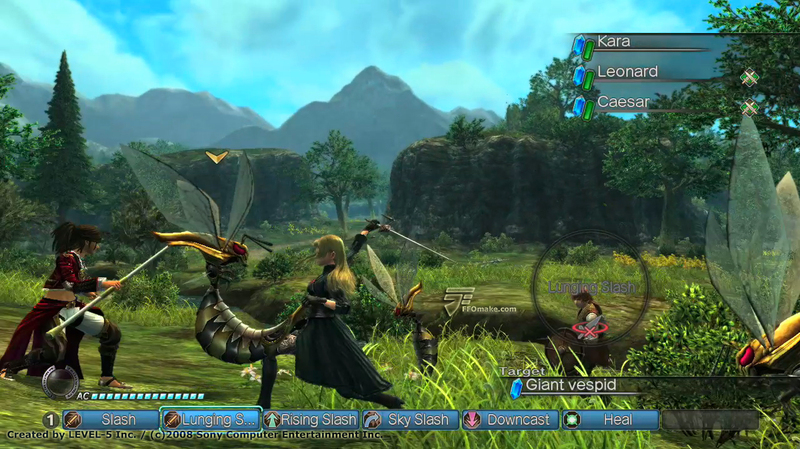 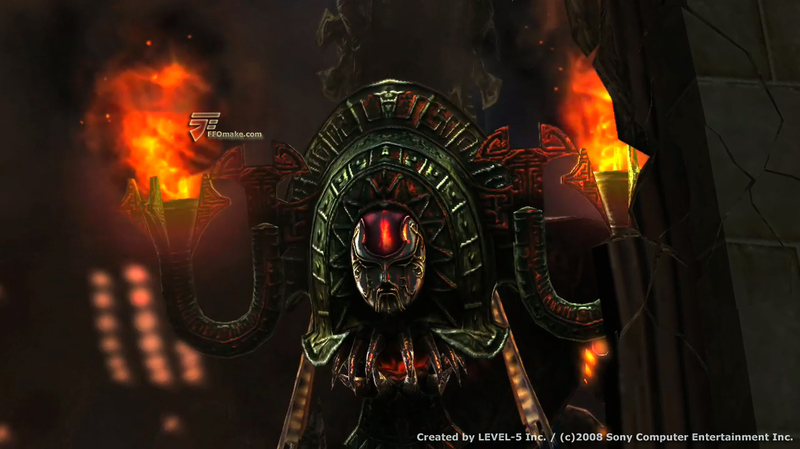 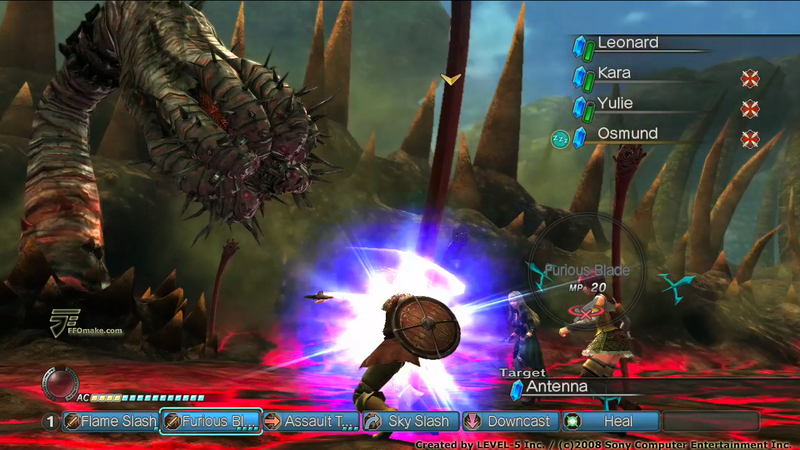 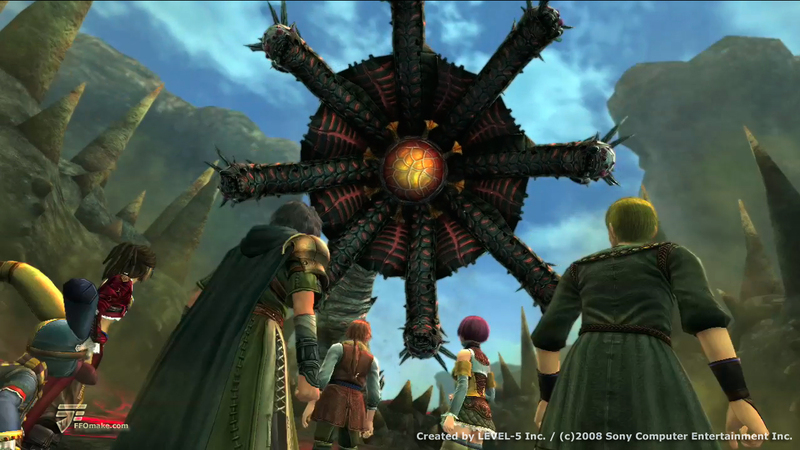 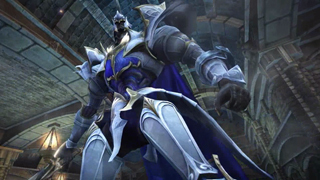 The North America release of the game is scheduled for February 2010, and not surprisingly, it is one of the most highly anticipated RPG’s of the new year. 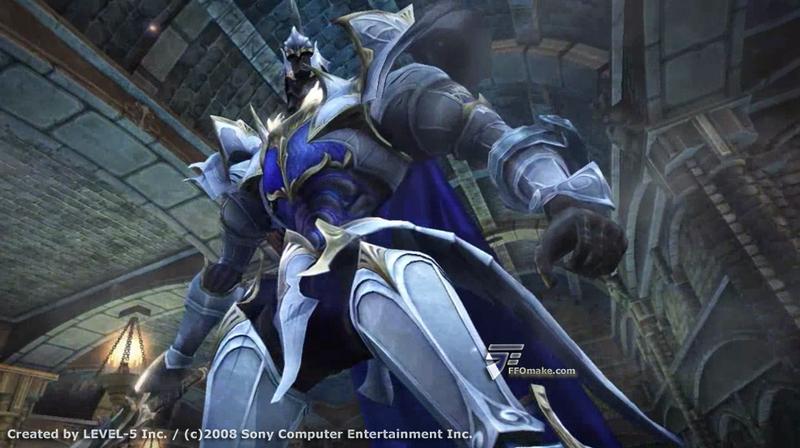 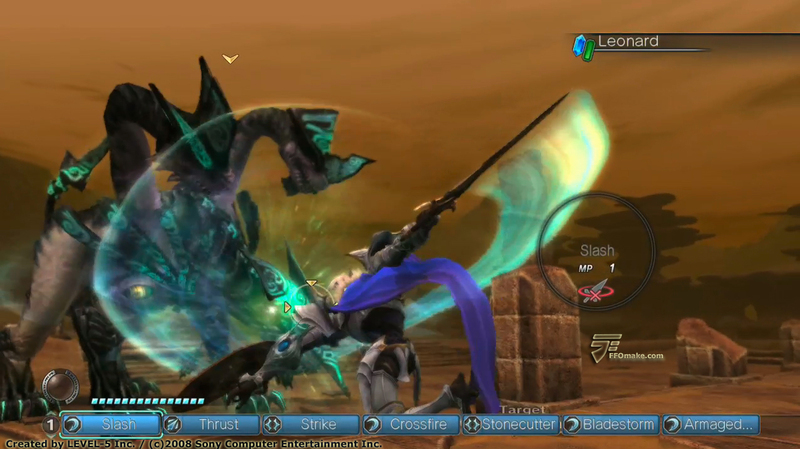 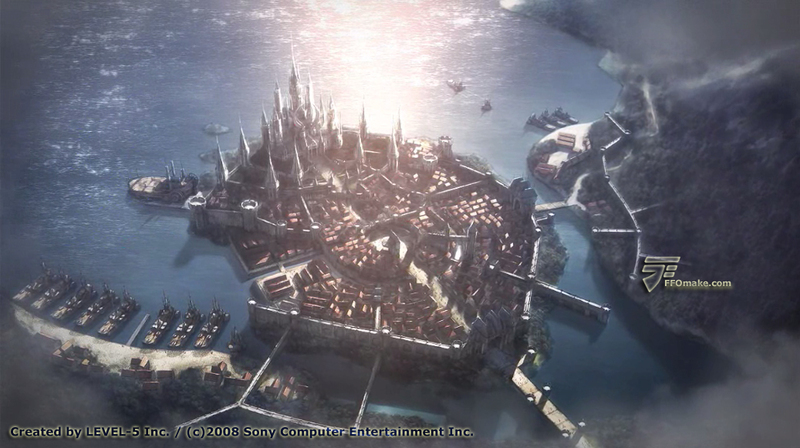 Japanese RPG fans are in for a real treat next year, with the release of White Knight Chronicles for the PlayStation 3. 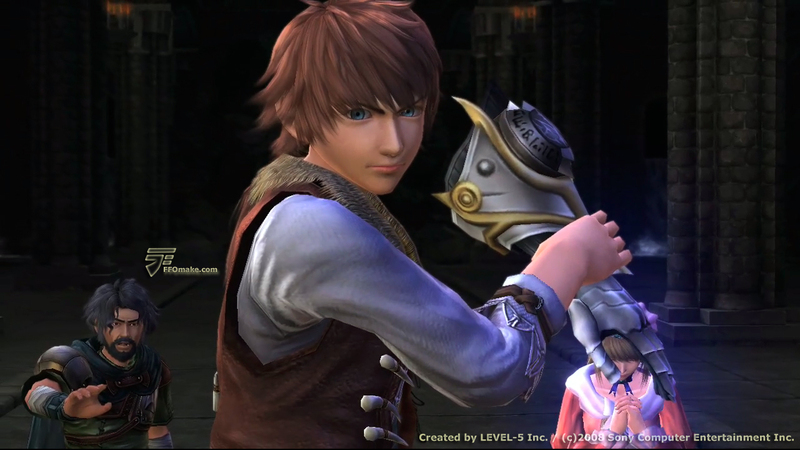 The Level 5 developed game has been available in Japan for close to a year now, and it’s sales performance was very good overall. 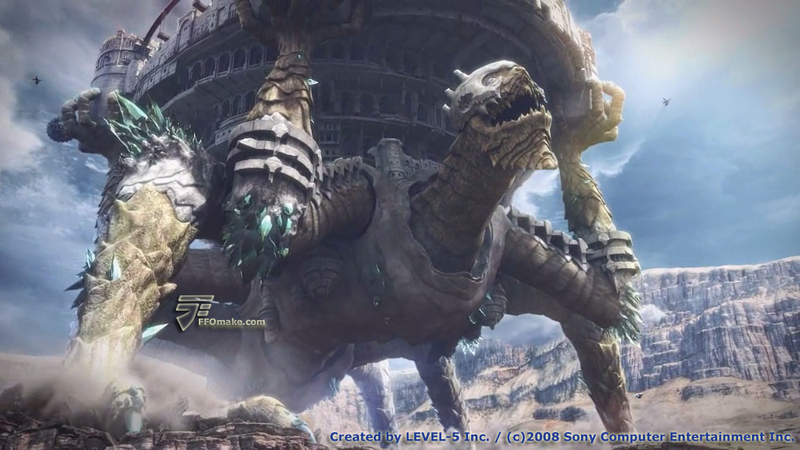 A sequel has already been announced in Japan, and in a few months time, fans here can judge wether this is yet another Level 5 title worth investing in. 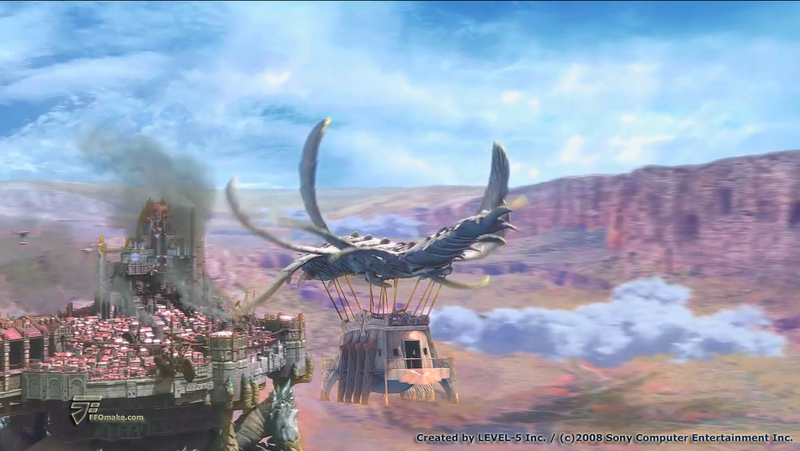 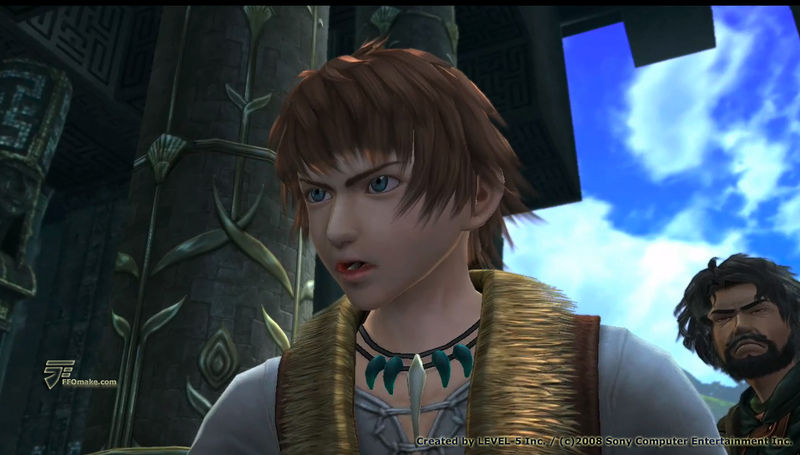 The studio had its humble start developing Dark Cloud for Square Enix, an action RPG for the PlayStation 2. 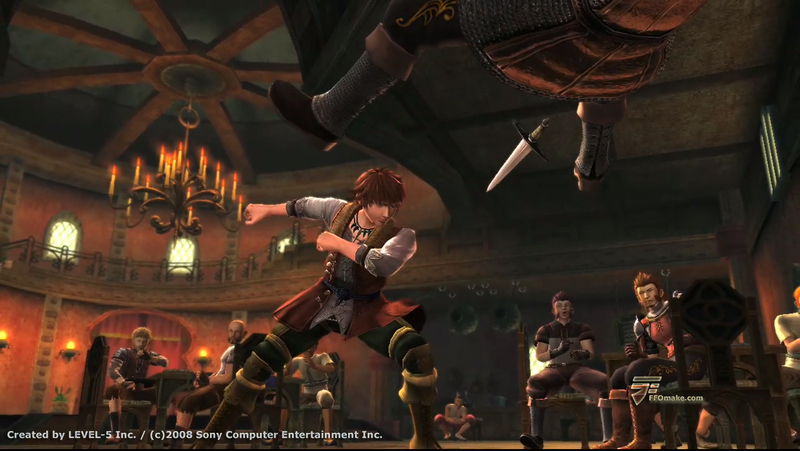 In the years following, they have produced a slew of highly critically acclaimed and successful games, chief among those, being the juggernaut title Dragon Quest VIII. 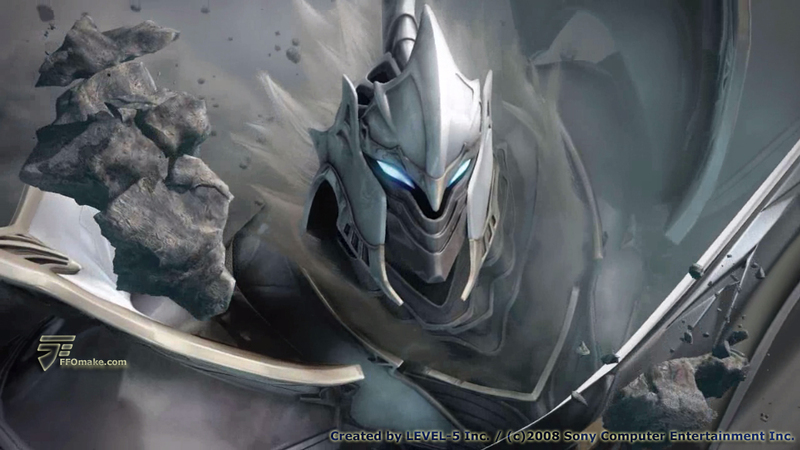 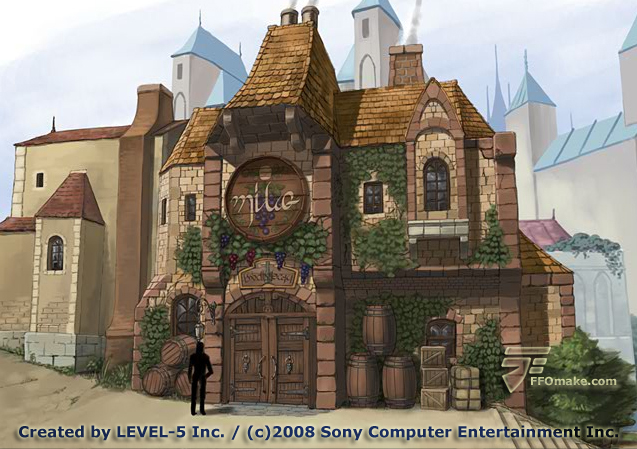 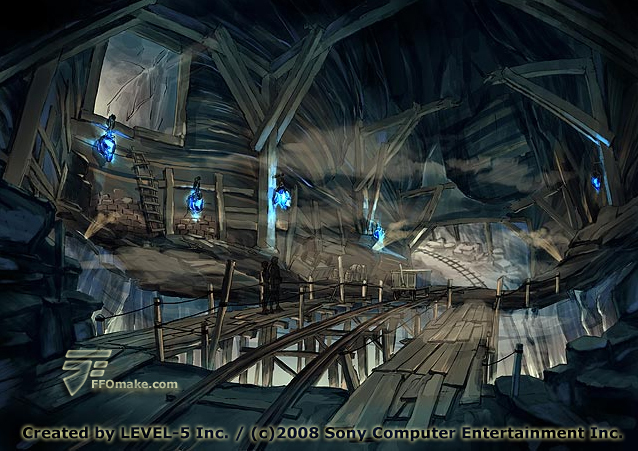 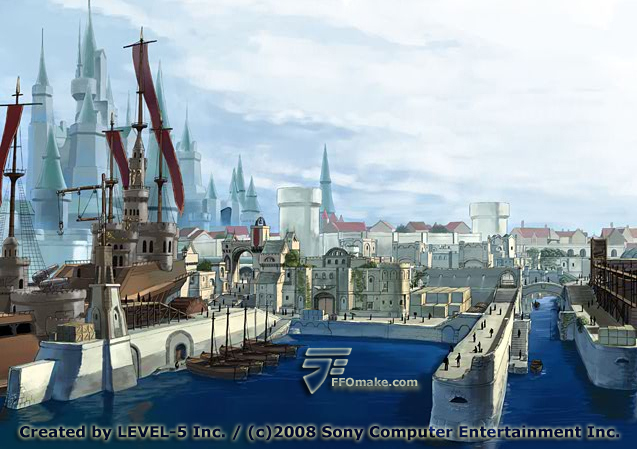 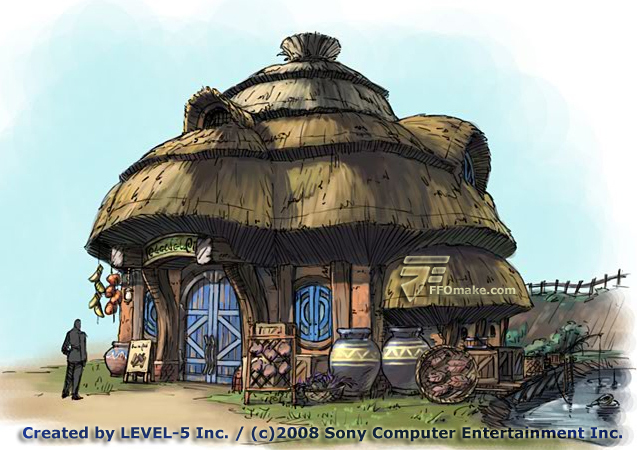 Level 5’s creative prowess and attention to detail, are what make their games so enjoyable and immersing in experience. 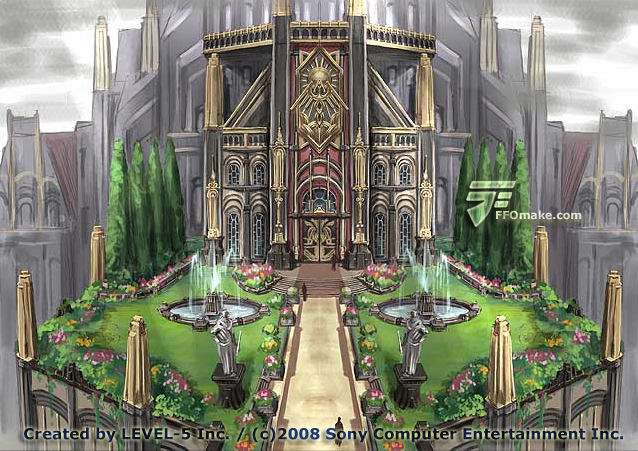 FFOmake has put together 30 screenshots and 9 absolutely gorgeous background designs from White Knight Chronicles, to wet your appetite until the games release. 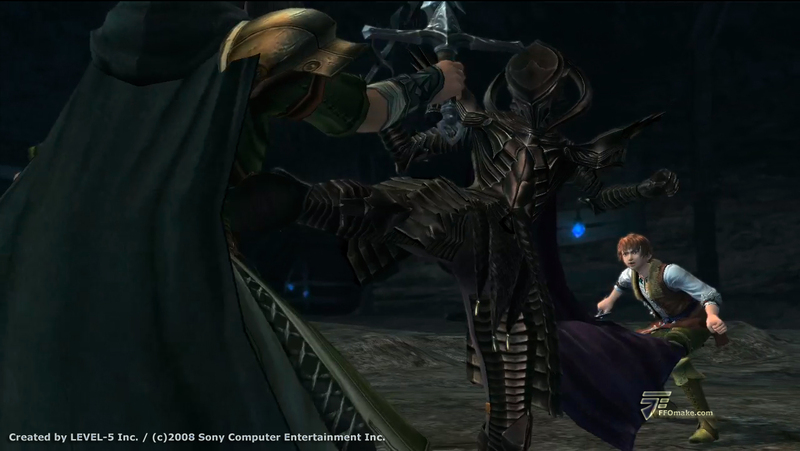 The PlayStation 3 game has a tentative release date of February 2010.